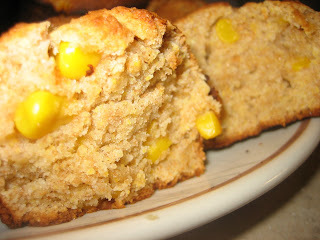 My latest kitchen adventure: Cornbread Muffins! 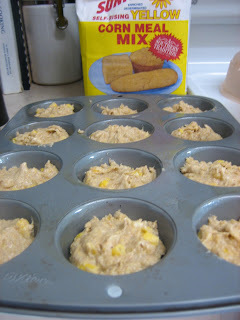 All nestled into their little cups and ready for the oven. 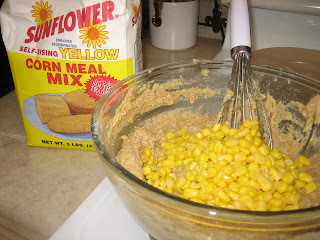 Yummy Goodness. Husband and Baby approved. 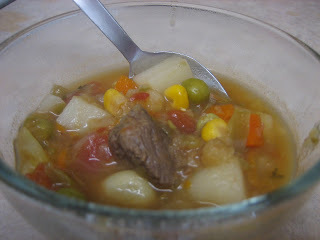 Served alongside a bowl of yummy homemade beef and veggie soup.